Sknote has released another AAX plug-in with the DSP version included at no extra cost. 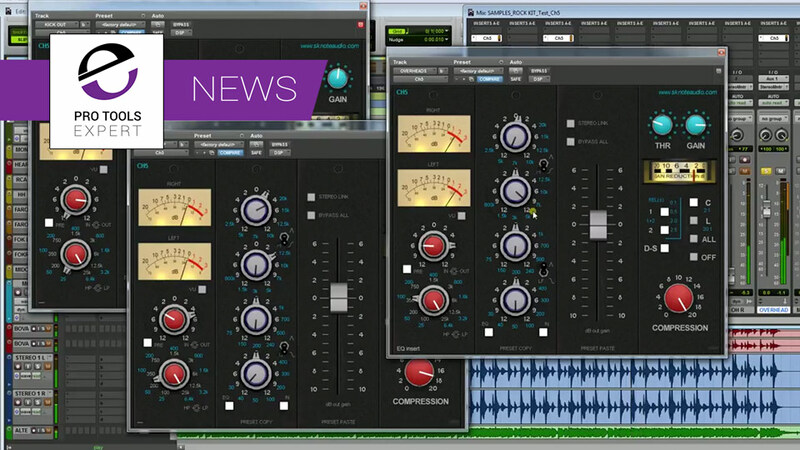 The new plug-in is called Ch5 and is a channel strip modelled on one of the most classic consoles around. But we will have to leave you to look at the GUI to decide which console they have modelled. Four bands of “discrete” EQ for classic sound with “Proportional Q”. Available as AAX native and DSP as well as VST and AU for 32 and 64 bit, Windows and Mac systems.